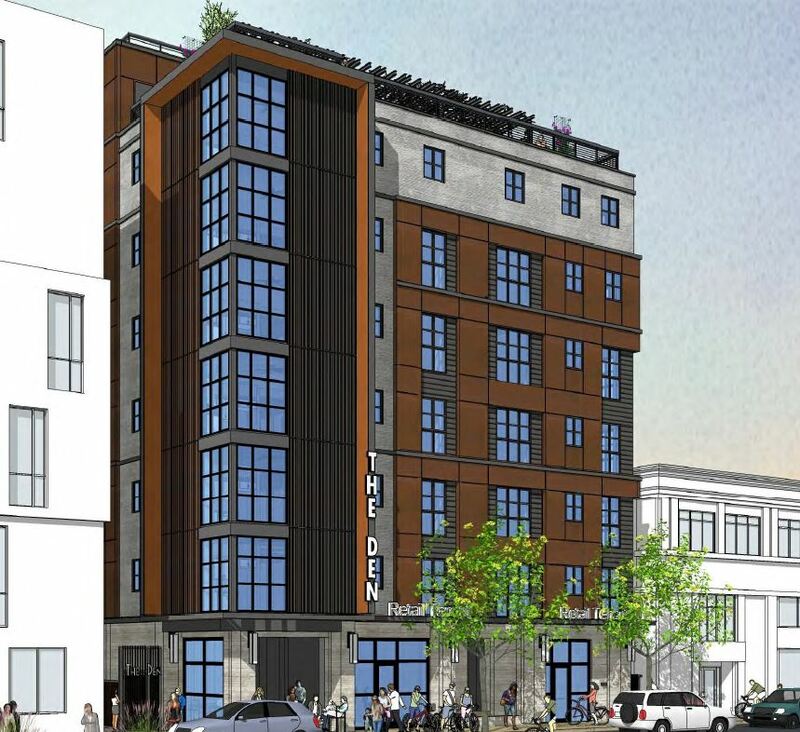 Highland raises $26.25M in development financing, including a $24M, 87% LTC construction loan for The DEN, a 160-bed Berkeley student housing development. On behalf of the Sponsor, an active Berkeley developer and an existing client relationship, Highland arranged the $2.25 million land acquisition and pre-development loan in April 2017, which was sized at 70% Loan-to-Purchase-Price. Once entitled, which caused the land value to increase significantly, the Sponsor desired a conventionally-priced lender who could recognize the entitled land value, to minimize its cash investment. Highland identified a foreign bank not subject to Dodd-Frank’s HVCRE requirements, which provided a $24 million construction loan, representing 87% of the actual project costs. The construction loan was sized to $600,000 per unit at a spread in the mid 300’s over LIBOR.